By supporting the GHSF, you will make a real difference in the lives of children, their families, and our community. Your gift to GHSF will help ensure that three- and four-year-olds from lower income families start kindergarten ready for success. 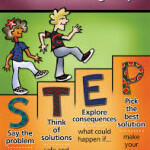 Preschool scholarship costs range from $720 to $1,665 per year, depending upon the number of days attended. Any gift amount is truly appreciated! To contribute to the Grand Haven Schools Foundation Immediate Needs Fund please use the PayPal button below. Tax deductible donations may be made using a major credit card or your PayPal account. To contribute to the Grand Haven Schools Foundation Endowment Fund, please visit the Grand Haven Area Community Foundation website. 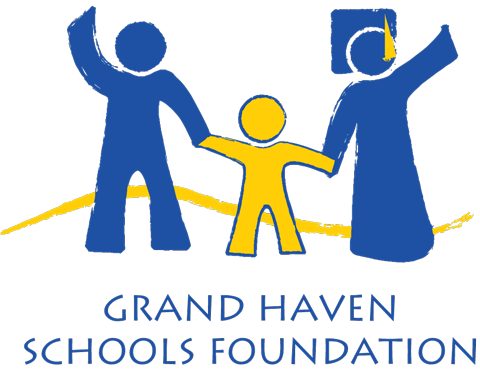 Please select “Other” as the designation and type “Grand Haven Schools Foundation” in the required field. 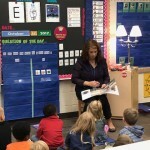 The Grand Haven Schools Foundation thanks our many donors for their pledges and gifts. Their generosity helps ensure that all children have access to quality early childhood education, regardless of family income. Honoring a friend, relative, teacher or school employee with a memorial gift or an honorarium. Making a class gift or an individual gift in honor of your class, if you’re a GHHS alum. Including the foundation in your estate planning. All contributions to the Foundation are deductible for federal income tax purposes to the extent allowed by law.